The Yachtshare fleet is located and berthed at the Royal Queensland Yacht Squadron in Manly Boat Harbour, Queensland. 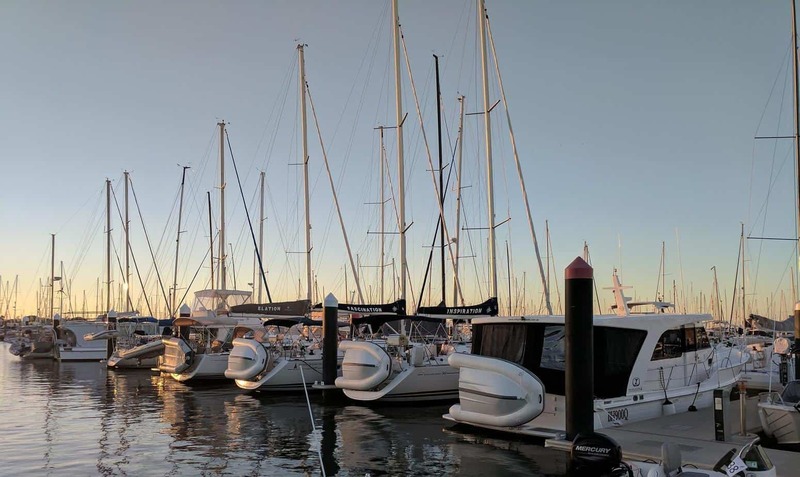 With world-class facilities, an active sailing community and Moreton Bay at your doorstep, RQYS offers the perfect base for your sailing adventures. Moreton Bay offers all year round sailing conditions and a multitude of anchorages and destinations. During the cooler months, owners have the option to explore the Great Barrier Reef through our winter excursion program.